BongoHive to Unveil 6 Startups at its 3rd Launch Demo Day. This December 12th, 2016, Lusaka’s Technology and Innovation hub, BongoHive will unveil 6 startups in its current accelerator programme, launch. BongoHive kicked off the third cohort of Launch, which assists early stage startups in the growth and scaling of their businesses on September 12th, 2016. Launch is a 3-month accelerator programme that strategically focuses on startups that already have businesses but are looking to gain further traction and scale. In January 2016, on the first edition of the Launch programme, BongoHive accelerated 10 startups from various industries. 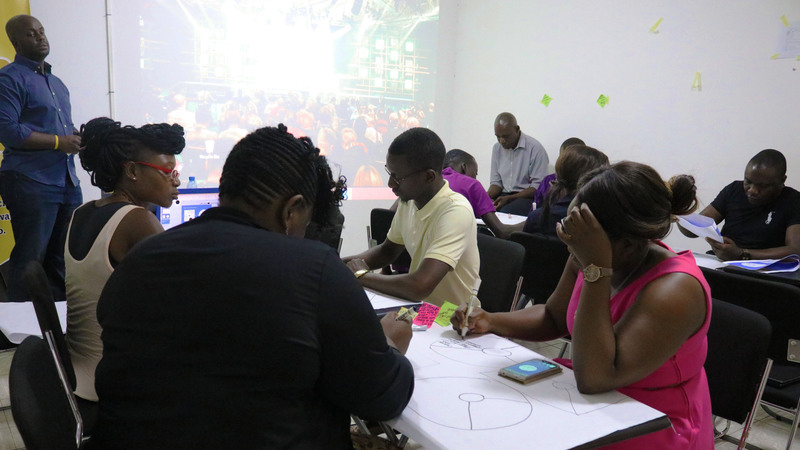 The second batch of 11 startups entered the programme in May 2016 and graduated in August 2016 at a Launch Demo night held at Lusaka’s new government complex. 11 startups are now in the programme and 6 of these startup’s businesses to be revealed after demo day at the end of the programme. “Since we started launch, we have seen more uptake from local mentors and the industry coming on board to assist the growth of these startups. This is great positive feedback about the programme and what it’s doing for the startups. The startups in this cohort have access to a wider and more robust support system,” said Lukonga Lindunda, co-founder and executive director of BongoHive. The startups in the 3rd cohort of the programme are in the following industries: Consultancy (3), Publishing services (1), Printing (1) and Agriculture. Speaking on his expectations of the launch programme, Komeki R Songwe, Founder Tee-jays business Solutions (a startup in the current cohort) spoke about how as a founder, he is looking forward to learn and move his business to the next best level. “I’m highly expectant of the end result of this programme and the impact it will have on my business. I believe I could get a lot of knowledge, exposure and hopefully get the investment I need to get my business to the next level,” said Komeki. A select few of the startups are exclusively invited into the Thrive startup incubator. Where they go through a process which transitions them from startups to scalable and investable businesses. Wishing all the pitching startups the best. Watch out for the post-launch blog here!